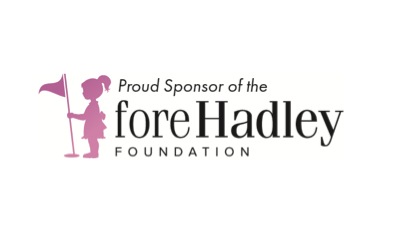 The Fore Hadley Foundation hosts their Fore Hadley Golf Classic Tournament next Monday in order to fundraise for Congenital Diaphragmatic Hernia (CDH) research and the families that are affected by this rare disease that currently has no cure. We are excited to support their social media efforts through Raising Help, while also sponsoring the event! Connect with us if your nonprofit could use strategy, creative and/or event planning help!